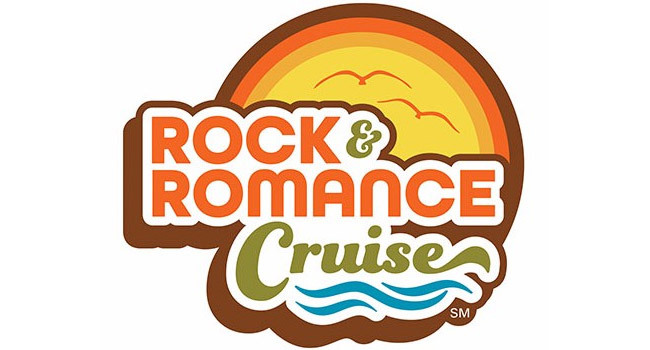 The 2017 Rock & Romance Cruise featuring a special guest appearance by Peter Frampton, America, Little River Band, The Orchestra starring former members of ELO and more are set to sail the Caribbean on March 11-16, 2017. Delilah, the most-listened-to-woman on radio in the U.S., will also join the luxury cruise as both a host and a marketing partner, bringing her distinctive blend of storytelling and empathy – not to mention her devotion to a great love song – to the guests aboard the cruise as it sails throughout the Caribbean from March 11-16, 2017. Delilah will immerse herself into the entire Rock & Romance Cruise experience, leading panel discussions with the soft rock stars of the 70s, hosting a women’s seminar and even inviting her own friends aboard with her to share in the luxury and the fun. Delilah will also record a very special podcast on the ship, giving guests the chance to participate in her famed dedication and listener segments. StarVista LIVE, which is launching the Rock & Romance Cruise for the first time in 2017, also produces a series of additional sellout music cruise franchises including the Malt Shop Memories, Soul Train, Flower Power and Country Music Cruise. This feel-good voyage of a lifetime will sail from Fort Lauderdale to Cozumel and Key West from March 11-March 16, 2017 for five nights of sun-kissed 70s memories on the elegantly appointed Celebrity Summit. Throughout the cruise, guests will be invited to special events attended by the artists on board including wine tastings, a live gourmet cooking demonstration, behind the music Q&As, panel discussions and unforgettable theme parties. All will take place aboard the luxurious Celebrity Summit, renowned for excellence in dining, deluxe cabins and stunning showrooms. Celebrity Cruises represent modern luxury in cruise lines, through sleek cruise ships and top-of-the-line amenities. Cabin fares include admission to all shows, meals and events.